Masters Of The Universe Classics: Vintage Trade Article: "Unveiling Princess Of Power"
This is so great. 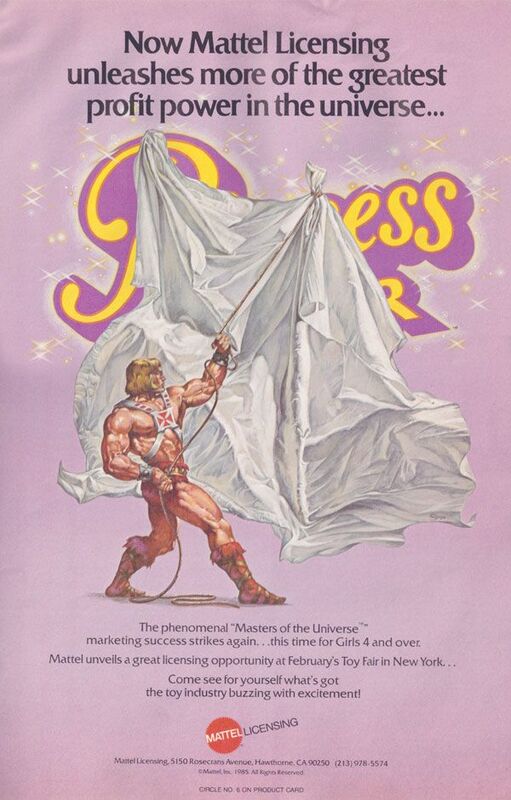 I think we, as fans, forget sometimes that MotU was a business, first and foremost, and these ads are a small glimpse into that world. Great find.